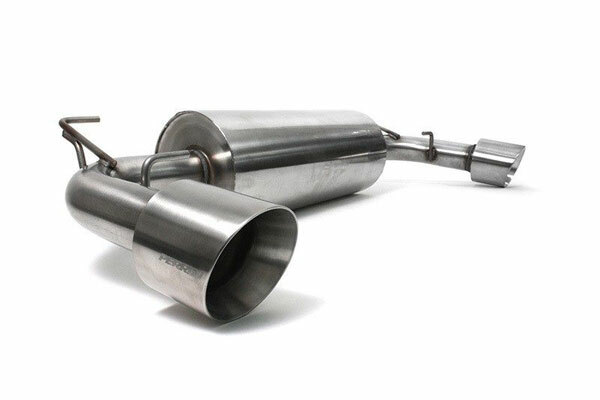 Perrin Performance PSP-EXT-362BR - Perrin Performance Toyota 86 Catback Exhaust System 3"; 2017-2018. 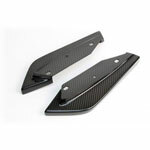 Below are other popular parts other customers have purchased for their Toyota 86. 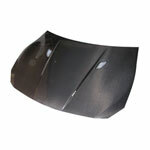 Perrin Performance Toyota 86 Catback Exhaust System 3"